Stratasys has signed a new agreement with Pantone, which makes the 3D printing solutions provider officially designated as Pantone Validated. The collaboration ensures Pantone Matching System (PMS) colors on Stratasys-printed objects, according to a statement from the company. 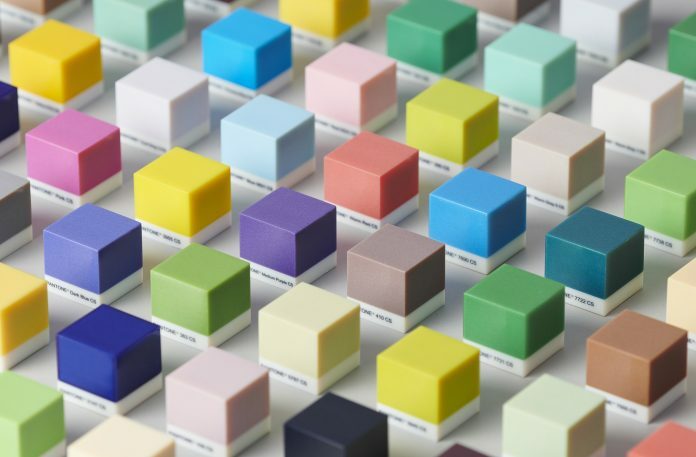 Users can access Pantone functionality directly within the GrabCAD Print environment by July 2019 – assigning and applying colors to 3D printed models by browsing the relevant Pantone book, says Stratasys.